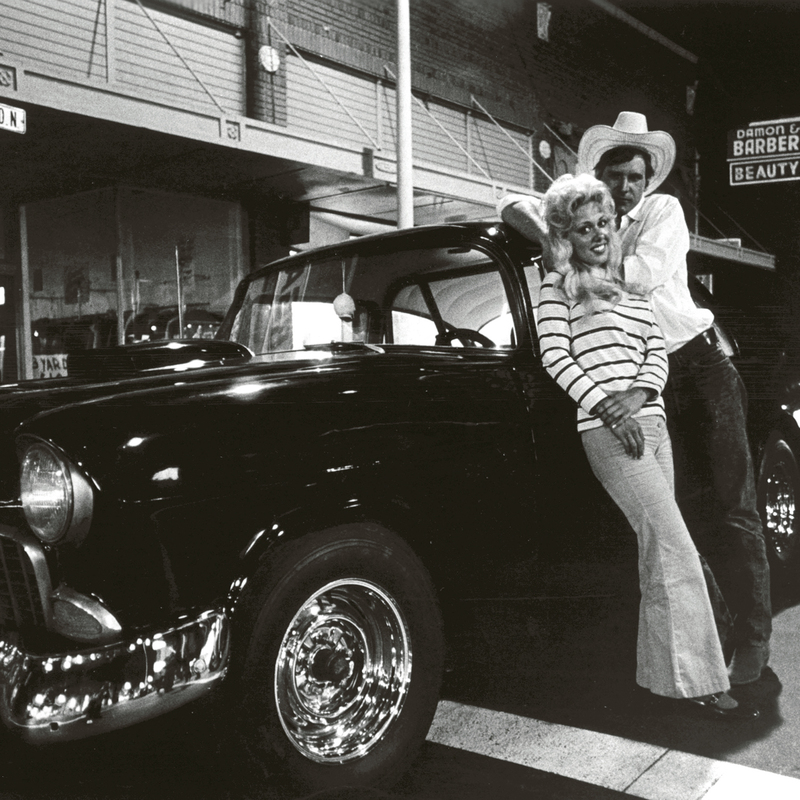 As a pioneer in the restaurant industry, MELS began its history as Mels Drive-Ins in San Francisco back in 1947. 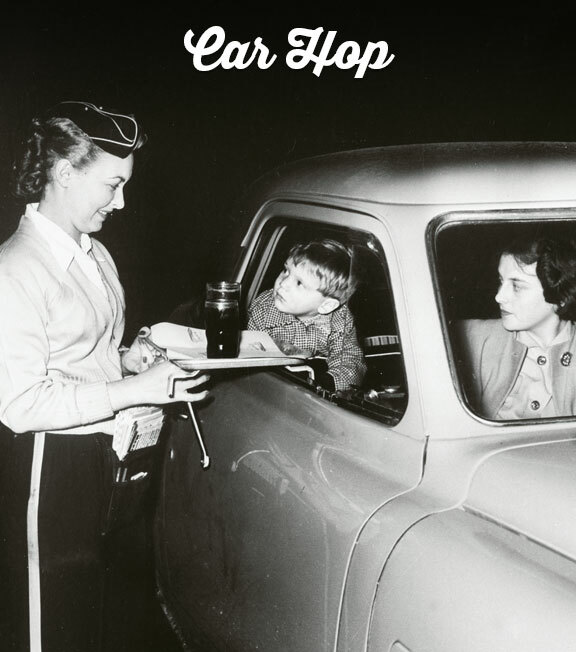 David “Mel” Weiss and Harold Dobbs built their first car hop eatery, inspired by similar restaurants serving motorists in Los Angeles. It didn't take long for the first unit to multiply into eleven! Six Mels became landmarks in the Bay Area with additional clusters achieving their own notoriety in Stockton and Sacramento. They reigned for almost twenty years growing to over 35 restaurants. 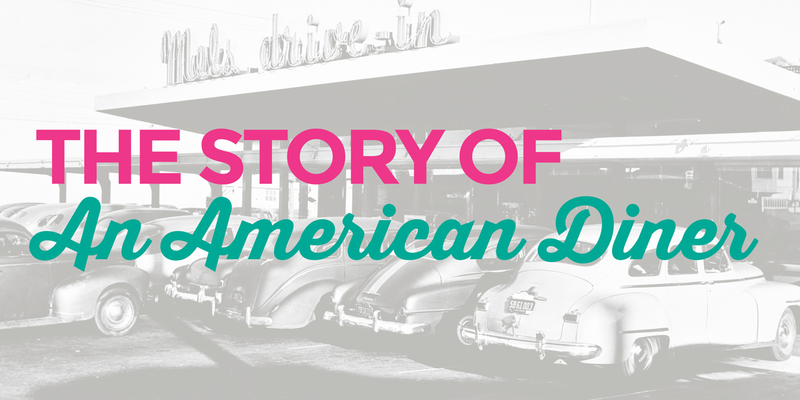 Mels Drive-Ins peaked in popularity in the 1960’s and ended up selling in 1972. 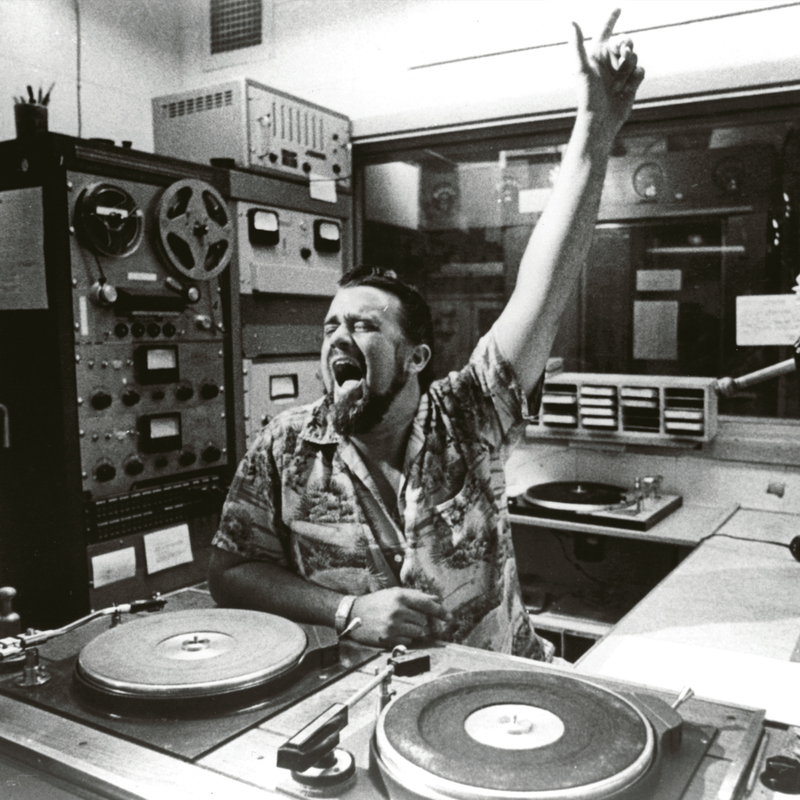 Steven Weiss, David “Mel” Weiss’ son, had an itch to bring back the Mels “good times.” Succumbing to his son’s urgings, a grand re-opening of Mels Drive-In took place in 1985. 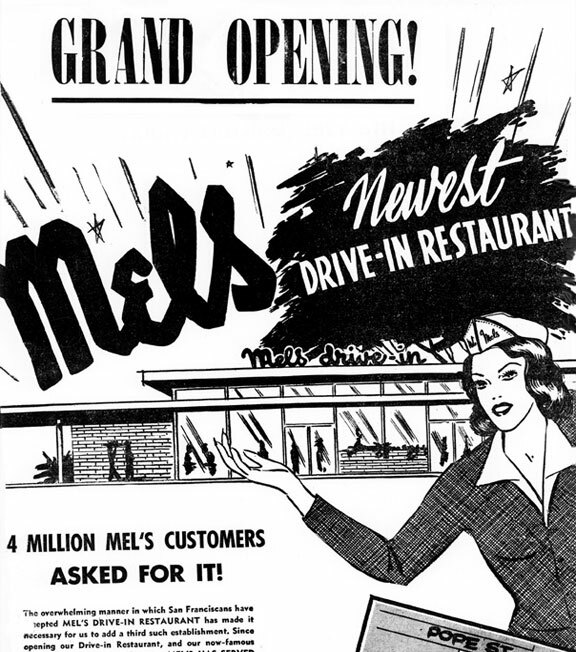 Soon afterwards, there were opportunities to grow and Mels Drive-Ins added 3 more restaurants. An unfortunate rift developed between father and son. 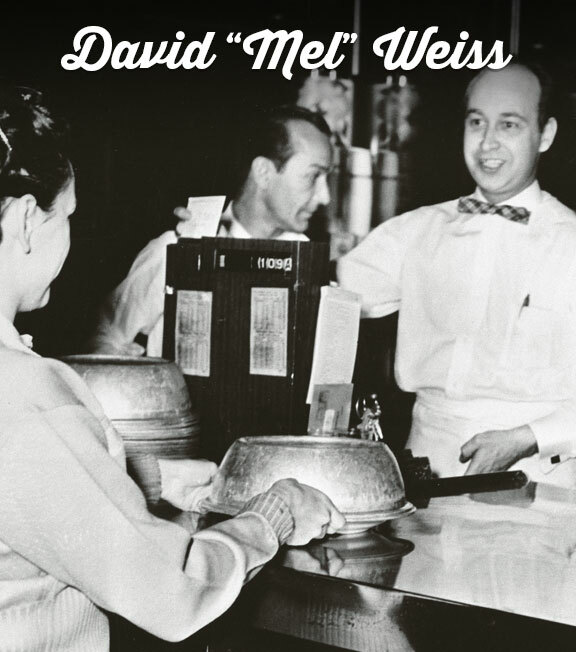 Soon thereafter, an agreement was made that David “Mel” Weiss would continue on as “The Original Mels”, while his son, Steven, would create Mels “Next Generation” and operated as Mels Drive-Ins. 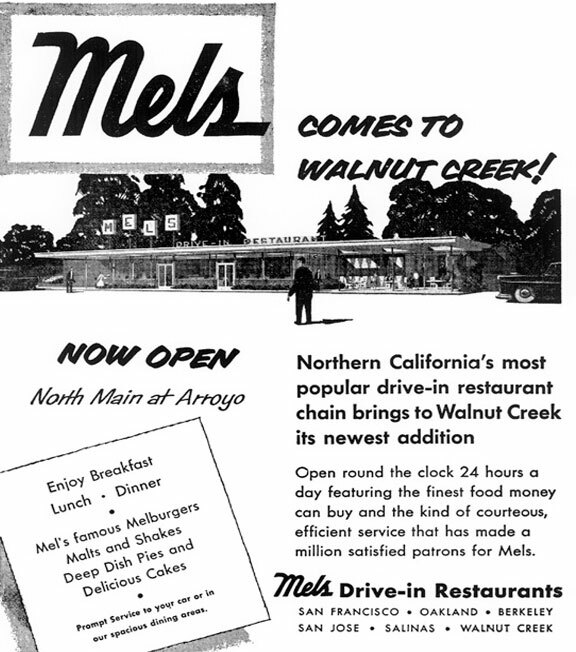 The Original Mels has now grown to 22 restaurants, serving All-American Family favorites throughout Northern California and Northern Nevada. 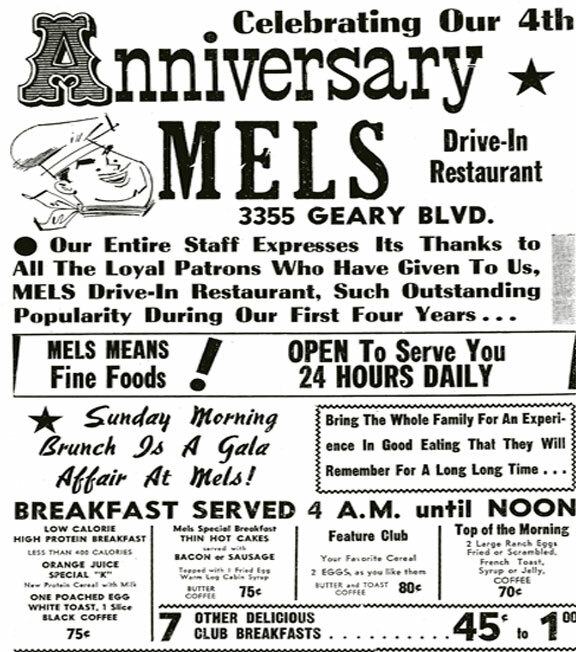 The Original Mels is committed to honoring our 70 year history by continuing to serve great food at great value, treating every customer like family, respecting and supporting our own employees to reach their own life goals. We also have a foundational commitment to reach and affect positive change with as many lives that we are honored to come in contact with by investing our time, our resources and our caring. Mel's was used as a location in the 1967 film, Guess Who's Coming to Dinner. In the scene, Spencer Tracy and Katharine Hepburn pull into Mels and order Oregon Boysenberry ice cream. The Mels was located in the Excelsior district of San Francisco. Katharine Hepburn and Spencer Tracy never actually visited the location. 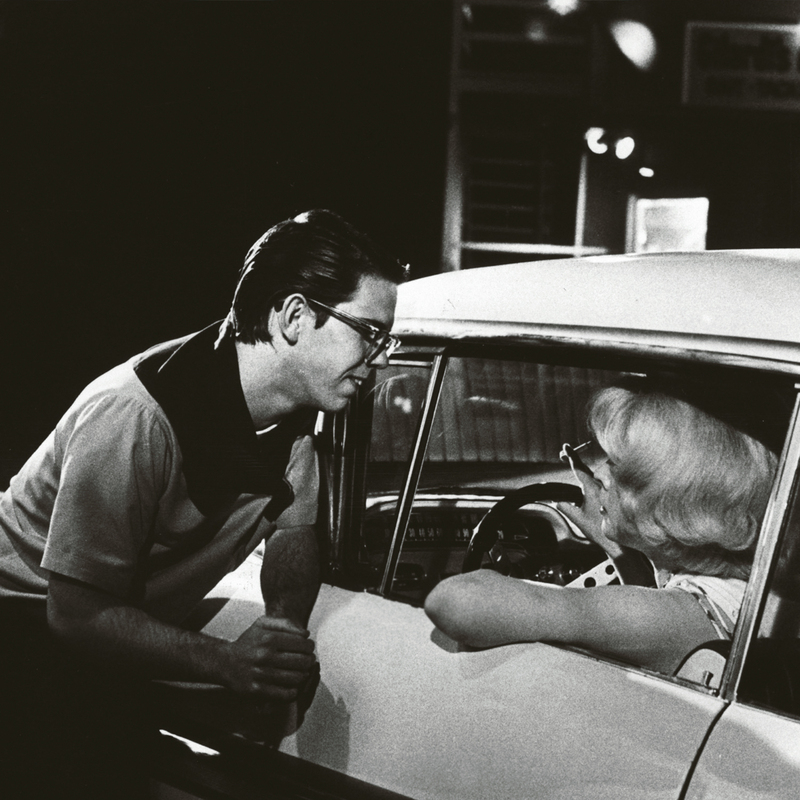 In 1972, the restaurant was selected as a feature location by George Lucas for his 1973 film, American Graffiti. 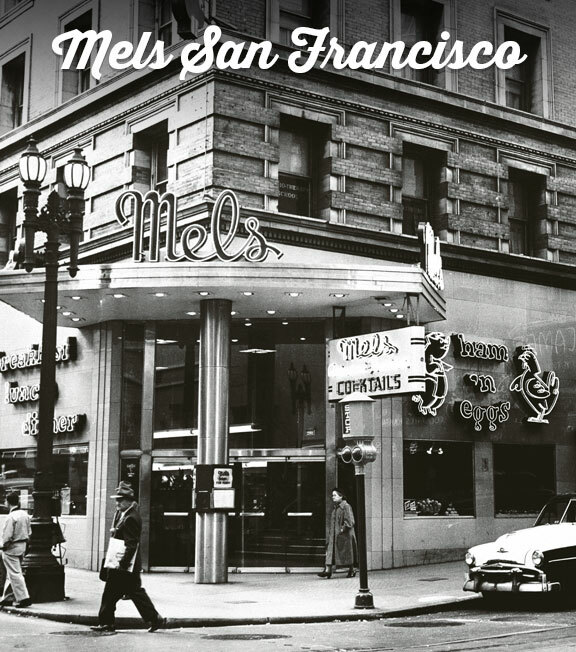 The Mels was located at 140 South Van Ness in San Francisco. 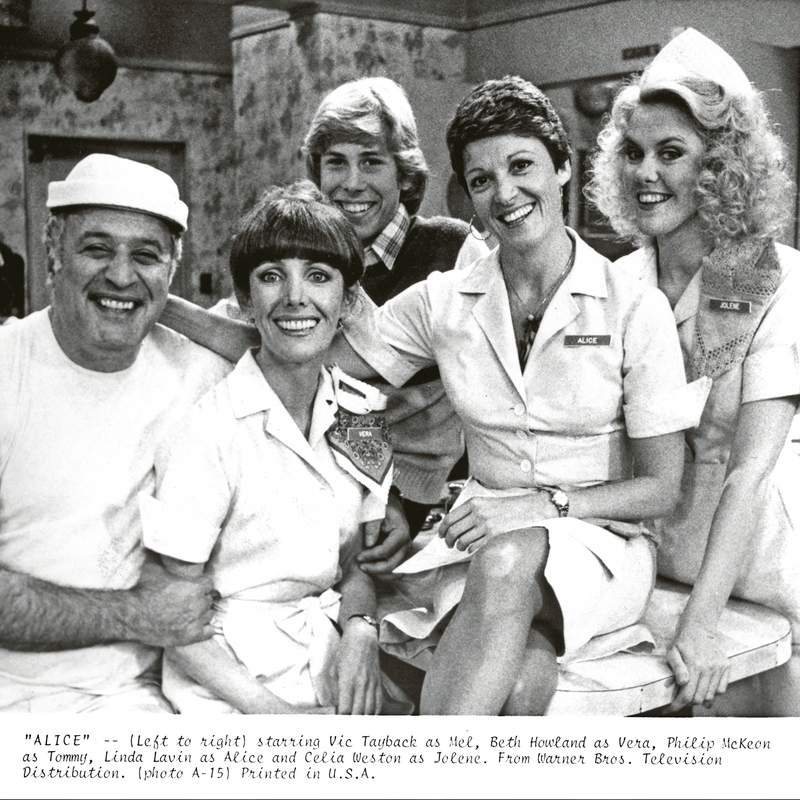 In 1976, Mels was featured in the hit TV series, Alice. 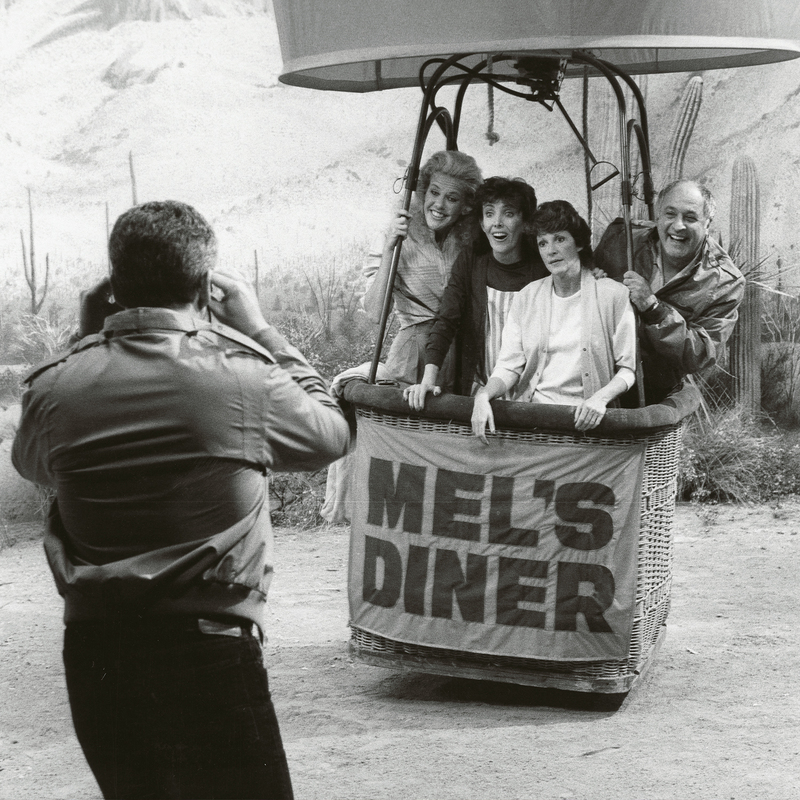 Mel's restaurants have since been featured in other media such as; Melrose Place (1996, Season 5, episode 1), Doonesbury comics (December 18, 1989), and the book, The American Drive-in by Mike Witzel. Mels is also a featured eatery at Universal Studio’s in Hollywood, CA, Florida, and Singapore.